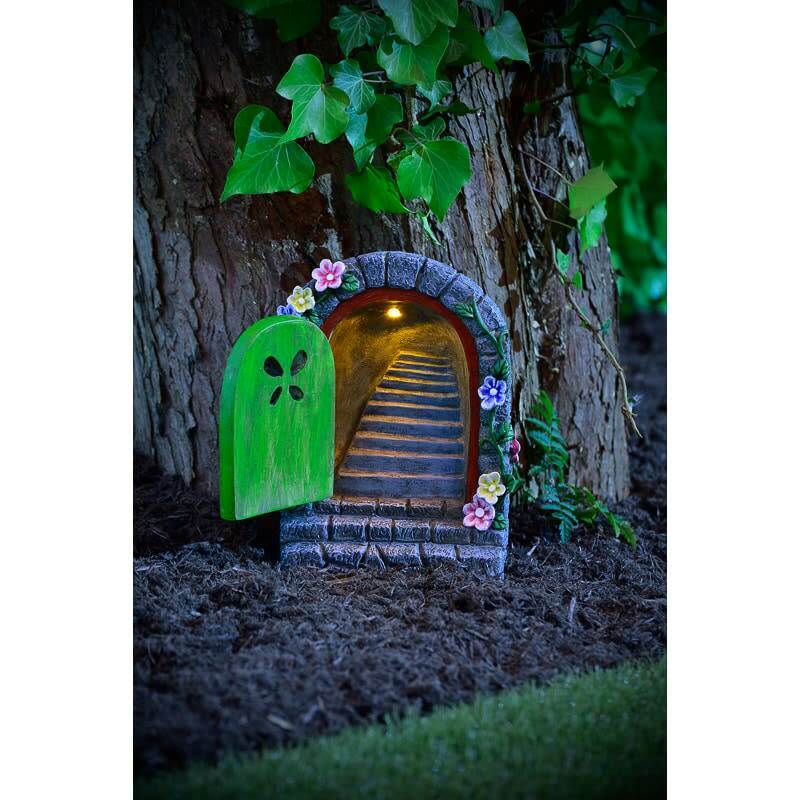 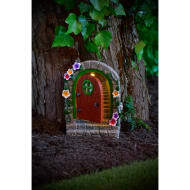 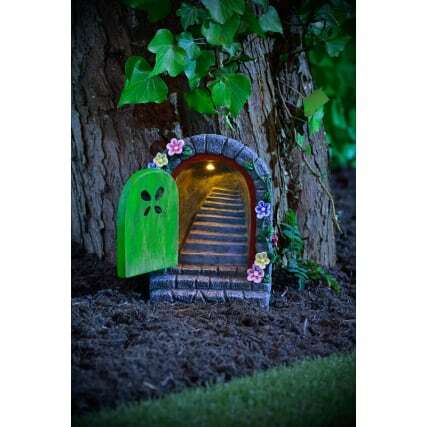 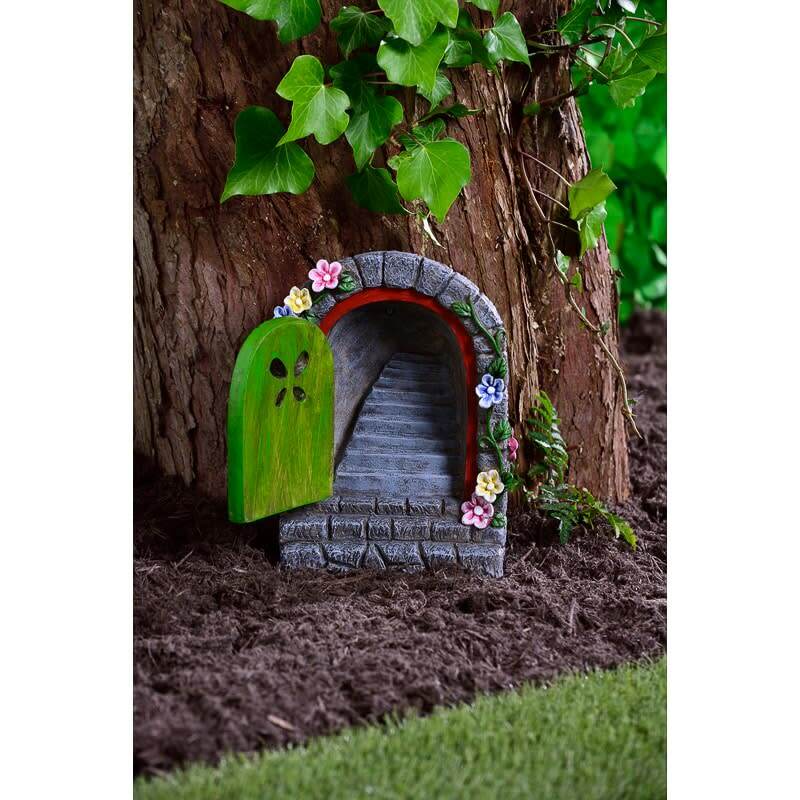 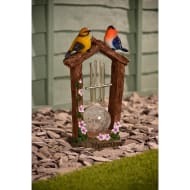 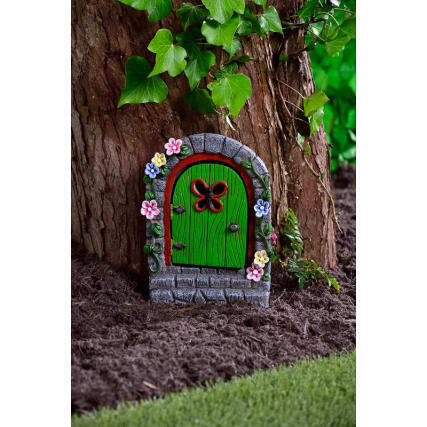 Add a cute decorative accessory to your garden with this Solar Resin Fairy Door. 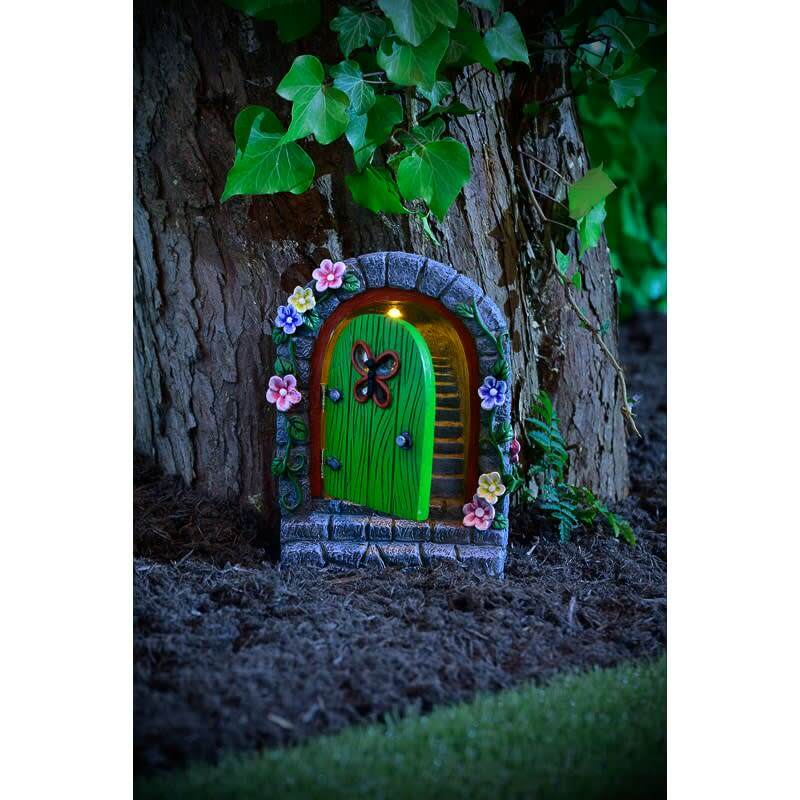 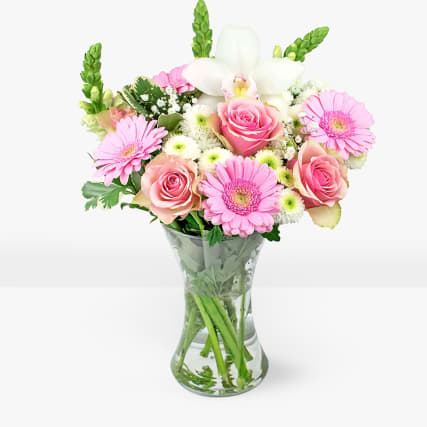 Place it at the foot of a tree to create a gorgeous decorative feature that children will love. 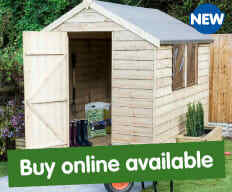 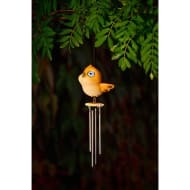 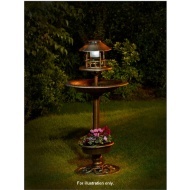 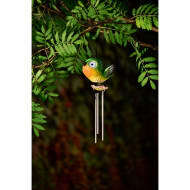 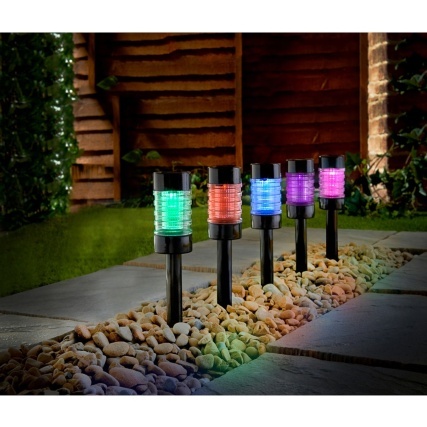 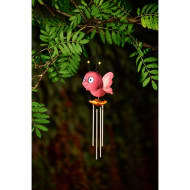 The LED light inside automatically switches on at night to create an enchanting garden feature.